While recording this cycle, management locked out the players and canceled the season, putting the project in jeopardy. This is one of the reasons why Vanska resigned as music director. Once the orchestra was back in business, they could continue and complete the cycle, but they had lost a number of key players who took jobs elsewhere. I don't know whether you'll be able to hear the difference, but maybe so. John F wrote: While recording this cycle, management locked out the players and canceled the season, putting the project in jeopardy. This is one of the reasons why Vanska resigned as music director. Once the orchestra was back in business, they could continue and complete the cycle, but they had lost a number of key players who took jobs elsewhere. I don't know whether you'll be able to hear the difference, but maybe so. Hmmmmm---I remember something about that. Frankly, the orchestra sounds fine on this disc, but I don't have any others in the series for comparison. Looks like my want list just expanded . 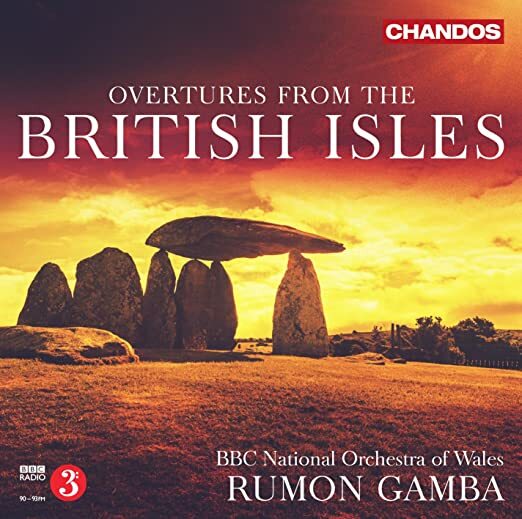 For Anglophiles like myself, this makes a superb collection of rarities, brilliantly played by the BBC Wales, and ably led by Rumon Gamba, a conductor new to me. The collection comes in two discs, each filled to the brim with good to excellent music. Whoever dreamed up this project had a first-rate brainstorm, featuring not only Walton, Ansell and Coates, but lesser-known composers such as Dame Ethel Smyth, Roger Quilter and York Bowen. A fine project indeed. Four 1/2 stars. 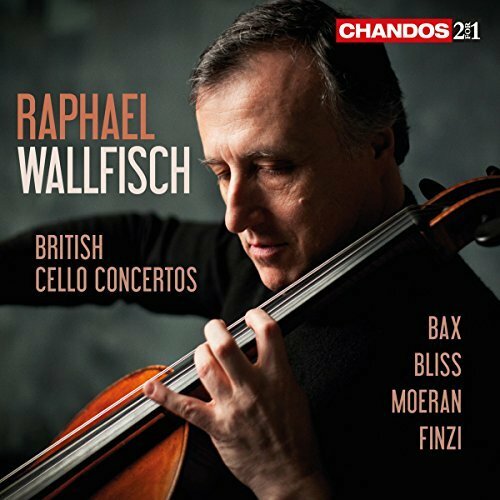 Thie above is a compilation of Wallfisch's recordings of British Cello Concertos for Chandos, including those of Finzi, Bax, Bliss, Stanford and Moeran. Rare treats indeed, all are played and conducted with great feeling and authority and well worth exploring. Not often programmed here in the States, I had not heard these rewarding pieces before, and plan on taking the time to know them better. Conductors Vernon Handley and Bryden Thomson along with Norman del Mar give these rare works the dignity and soulfulness they deserve. Five stars. All this set me back $86. Wow! I hope these were second copies and the library still has one of each. Great finds, Ted! I guess that since your budget for the year is now blown on this splurge, you won't be paying attention to this thread for awhile! Lincoln Mayorga has had a fine career participating in all kinds of music, including founding two record labels. (Sheffield Lab, anyone?) He's a classically trained pianist, and a damn good one, and plays the Gershwin Concerto in F here with aplomb and style. 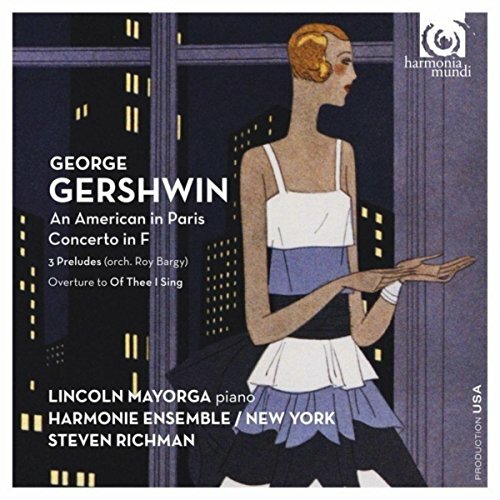 The other interesting tracks on this Gershwin CD include the 3 Preludes (orchestrated by Roy Bargy) and the original radio score of the overture to Of Thee I sing, and An American in Paris. Fascinating stuff. The orchestra is a band of first-rate New York freelancers; they play up a storm. Nice, tight acoustics, just right for Gershwin. Five stars. 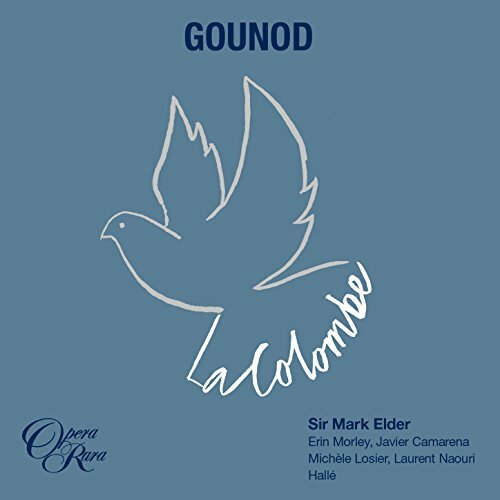 Gounod's delightful operette about a magic dove and court intrigue (somebody's always hiding in a closet) interested me. Sir Mark Elder leads a delightful cast of first-rate singers with aplomb and grace; all involved deliver the music with respect. The spoken dialogue fits in nicely, and does not detract from the music, which caresses the ear quite nicely. A modest piece then, clocking in at 1hr. 20min. on two discs total, with occasional pyrotechnics for the soprano. Thank you, Opera Rara! Well done. Four stars. Frank Peter Zimmermann is no stranger to your ears or mine, and a worthy competitor he is too for our attention. 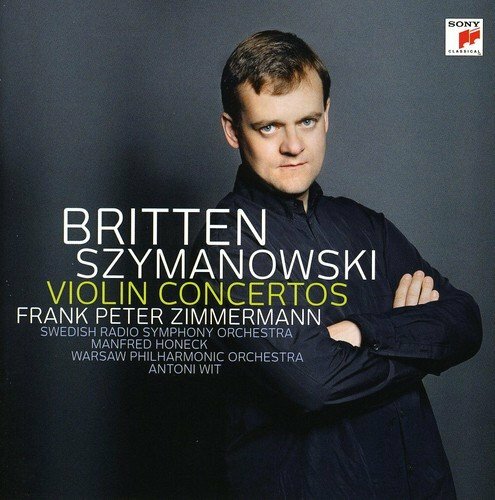 This is not a new recording (2008), but it's an early Honeck effort (in the Britten), and an outstanding performance by Antoni Wit in the Szymanowski concerti. 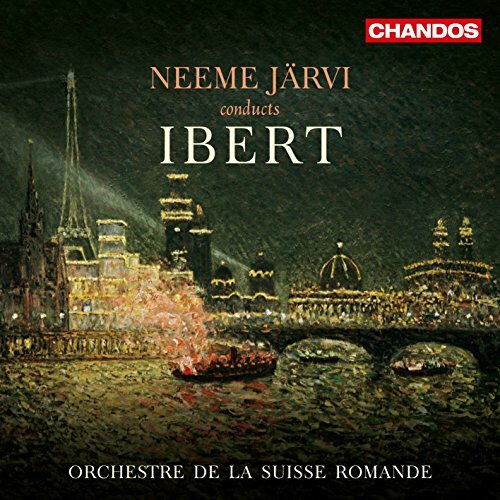 Released on a major label (Sony), these renditions of difficult repertoire explore the lyricism in the music, an approach that suits both composers. Five enthusiastic stars for all 3 concerti. 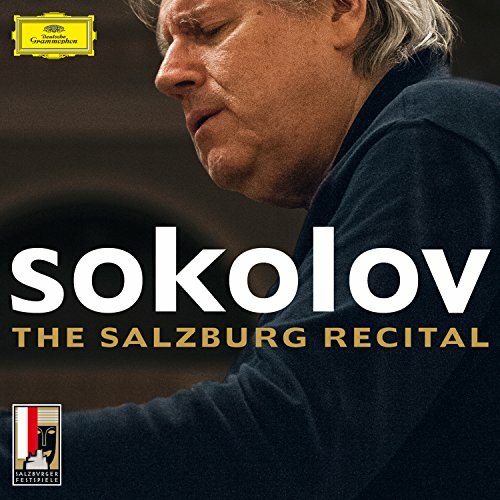 That Sokolov is one of the greats, there is no doubt. That he is extremely self-critical about his performances is something to be thankful for, because he only allows his best performances to be released. This is one of them. The two Mozart Sonatas that open the program are played with great affection and tenderness, while his Chopin Preludes show a depth of understanding that surpasses any technical demands: he makes it all sound so easy and so much his own. This is great playing, and enthusiastically recommended as his first recording for a major label (DGG). It's even available in vinyl as well as on CDs Bravo, indeed! The encores are plentiful and welcome gems. Five enthusiastic stars. with distinction. Four 1/2 stars. Last edited by maestrob on Thu Dec 22, 2016 8:59 am, edited 1 time in total. 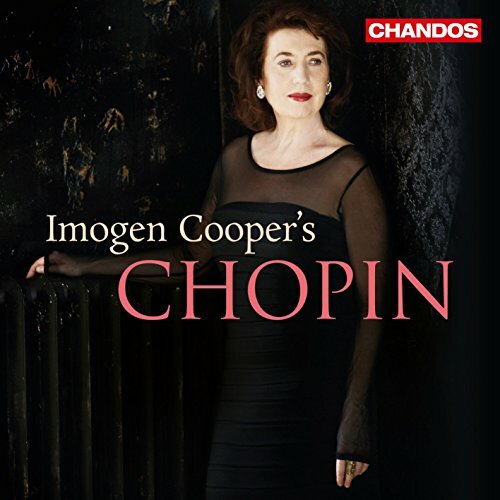 Imogen Cooper's new Chopin recording is not as cohesive as her Schumann discs, but she plays very well: she's just not a natural fit with Chopin the way she was with Schumann, or Ingrid Fliter is with Chopin. It's still a very good disc and well worth your listening time at 80+ minutes. Four 1/2 stars. 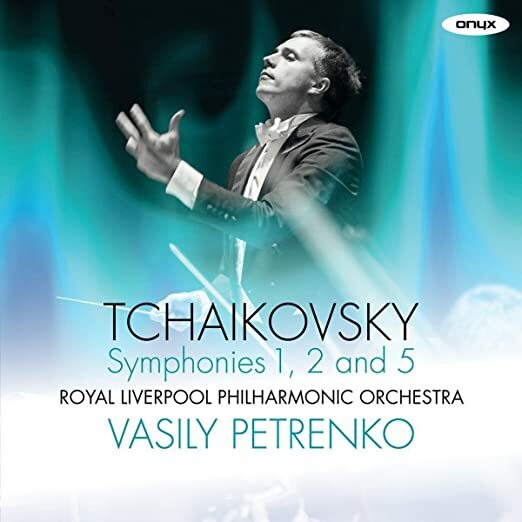 Taking a break from the XXth Century after his hugely successful Shostakovich cycle of symphonies, Vassily Petrenko is tackling the Tchaikovsky Symphonic Canon, and a terrific success it is. The first issue of symphonies 1,2 & 5 Has all that's wanted: lighter textures in the early two, plus tempo discipline and high energy in all three symphonies. Petrenko is a master symphonist, especially sensitive to tempo and energy level. Not since Ormandy & Dorati have we had such an auspicious cycle. The Liverpuddlians have been drilled to perfection, and do their maestro proud. Five enthusiastic stars! 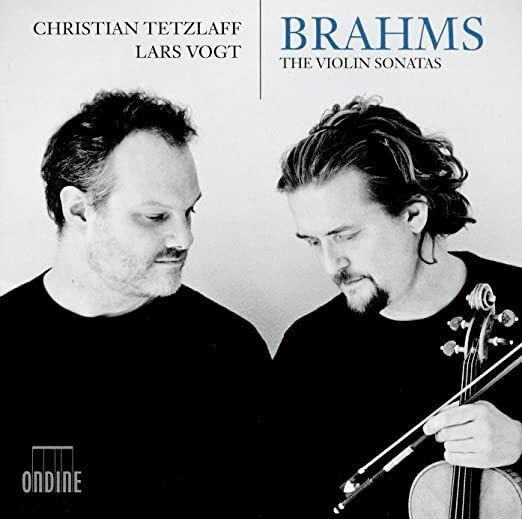 This exquisite release by two great artists playing Brahms went right to the top of my list immediately upon hearing the first notes.This is a great partnership between Christian Tetzlaff and Lars Vogt, both of whom agree on the character and color of each note. This is gentle Brahms, with his passions subdued, and what a great conception it is. Each artist brings imaginative, dare I say new ideas to these oft-played masterpieces. The recording is sensitive to every nuance, with crystal-clear sonics with just the right amount of atmosphere. Five enthusiastic stars! 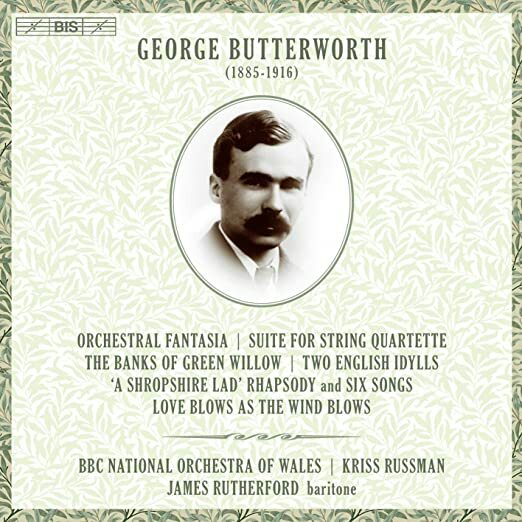 George Butterworth was a prolific young composer who tragically lost his life in the trenches of WWI (1885-1916). 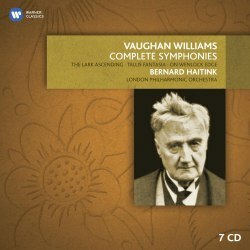 His music touches the English soul the way the young Ralph Vaughan-Williams did. Such a great loss to music. 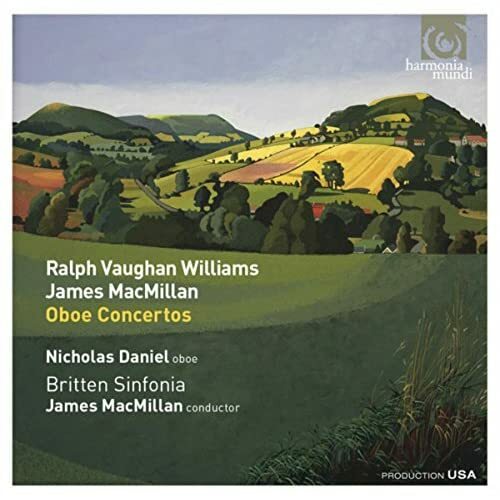 The recording above offers world premieres of several pieces, and is skillfully played by the BBC Wales (led by Kriss Russman) and with James Rutherford's heartfelt baritone delivering the lyrics in the songs. Such a fine disc! Five enthusiastic stars! 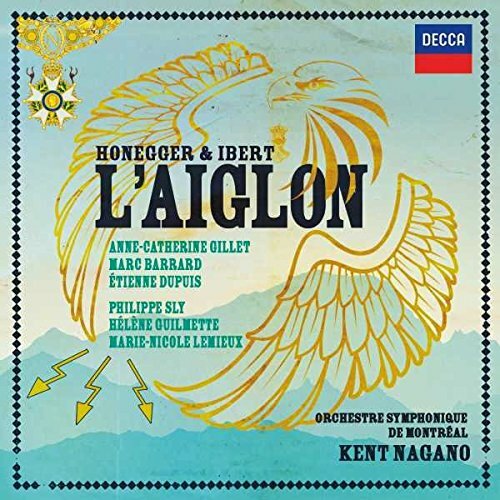 L'Aiglon (The Eaglet) is a delightful operetta based on scenes from the life of Napoleon II. The music is a well-integrated pastiche partnership between Honegger and Ibert, which makes for pleasant listening. 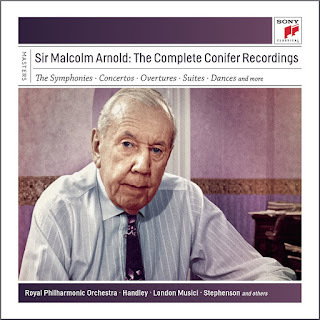 It's presented here on two short discs, as befits this deluxe set recorded live by London records in Montreal, renewing their partnership with the orchestra after quite a long absence. Kent Nagano leads a well-paced performance of this curiosity, long-neglected and happily brought to life again. The cast are all French-speaking, but I had trouble following the dialogue at times. Four stars. 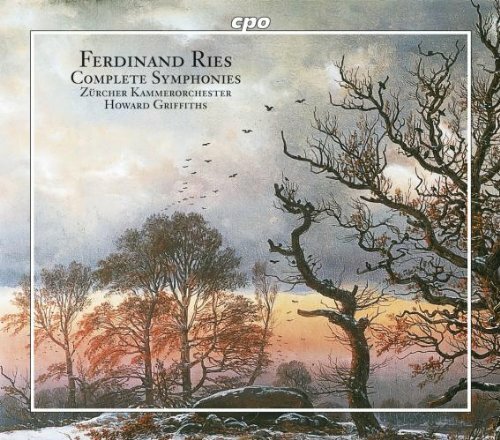 Ferdinand Ries, like Czerny, was a pupil of Beethoven's. Ries wrote symphonies in a style very similar to Beethoven (just listen to the opening movement of III to remind yourelf of Beethoven V). These are all tuneful and make for interesting listening, but the fire of genius is just not there. That's not to say that these aren't well-crafted: on the contrary, there are plenty of good ideas scattered among these riches. Worthy of your time, if not study. 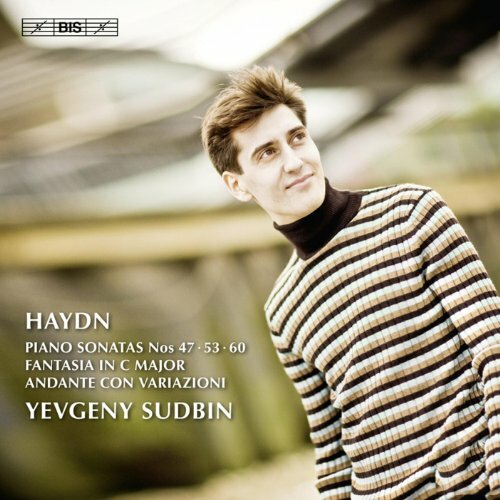 Pianist Yevgeny Sudbin has long been a favorite of mine in Scarlatti, and here he displays equal sensitivity in Haydn. Sudbin is never afraid of the notes, but what he does is illuminate colors and dynamics that get right to the heart of Haydn's meaning. This is music with depth of feeling, profound when necessary, but never devoid of humor when it's called for. Enjoy, please! Five enthusiastic stars! 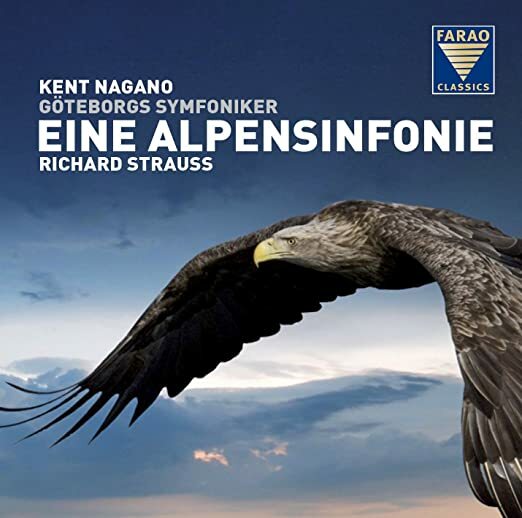 Kent Nagano's Alpensinfonie with the Goteborgs Symfoniker is beautifully played and conceived as a whole, yet Nagano's vision doesn't convince me, and doesn't stand up to the competition. Nagano deliberately avoids bombast and excitement, and the result is an ice sculpture without awe or transcendence. 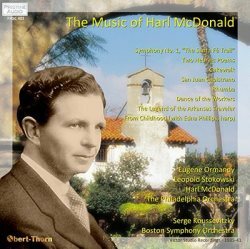 I like my Strauss with a bit more passion than this exhibits, so for me this disc doesn't pass muster, in spite of glowing reviews elsewhere. (...and what's that American eagle doing on the cover......?) 3 1/2 stars. Maestrob asked "(...and what's that American eagle doing on the cover......?)" Thanks, Ted, for clarifying that for me. Brahms. What could make this an interesting release? Well, here we are with a new disc by Joshua Bell and Steven Isserlis, in a finely disciplined Brahms Double Concerto. Very well-played by ASMF. 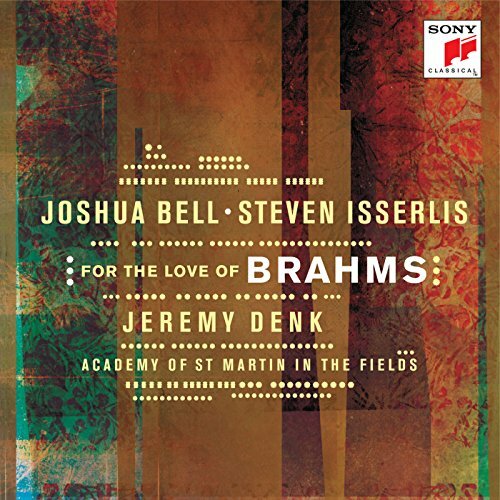 What makes this disc interesting is the original version of Brahms's Trio in B major, ably played with pianist Jeremy Denk. Brahms revised the trio late in life and it is that version we are familiar with, and for good reason, as the original 1854 version does come up a bit short in its use of thematic material. Very interesting to hear, and well-executed by the players nonetheless. Not to mention the Second movement from Schumann's lovely Violin Concerto with coda arranged by Benjamin Britten is included as well. An interesting release: Five stars. 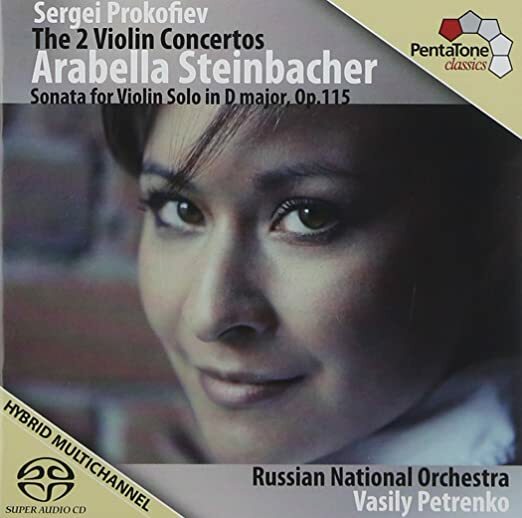 Vasily Petrenko has done it again, this time with the Russian National Orchestra and an absolutely stunning violinist, Arabella Steinbacher. 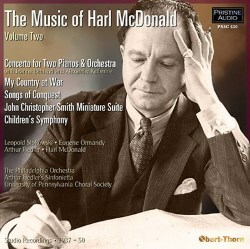 This extraordinary disc allows for interpretive sensitivities without offending Prokofiev's taste for zero rubato. Steinbacher's tone is even more varied than Isaac Stern/Ormandy, which was my favorite rendition of these masterworks. The Sonata by itself is worth the price of the disc and makes a nice bonus. 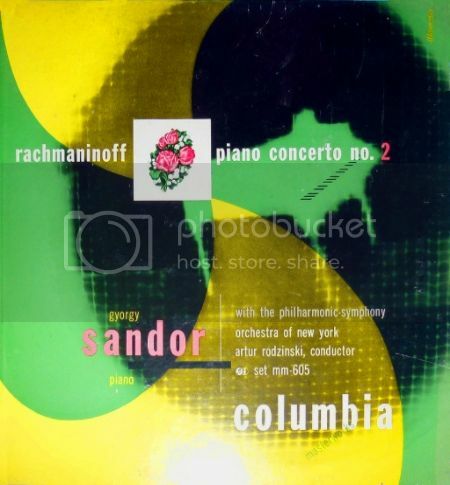 Not that Petrenko will replace the Stern/Ormandy in the concertos in my personal pantheon, yet it's different and very individual interpretation whets my appetite for more Prokofiev from this conductor. How about a cycle of symphonies? Five enthusiastic stars! Hello there, I thought I might drop in and say hello to my wonderful friends on CMG and wish you all a very Happy New Year. Seán wrote: Hello there, I thought I might drop in and say hello to my wonderful friends on CMG and wish you all a very Happy New Year. Good to see you here again. Happy New Year to you and your family. Better late than never on the Beethoven. Good to know that these are available! I have the originals on (expensive) the Conifer label. ARnold's music makes for excellent listening: I'll pull them off the shelves soon. Lucky you to get the Haydn! Very clever idea to package them that way. 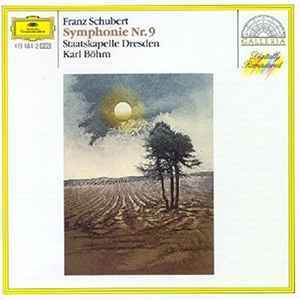 The Beethoven is one of my favorite discs: too bad C. Kleiber didn't do more. Happy New Year to you and yours! We've missed you. 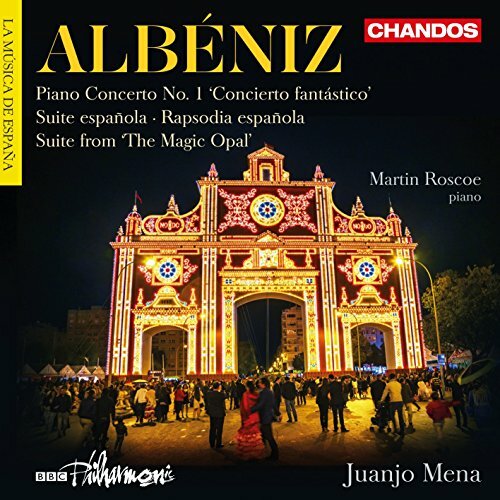 This is a charming disc of rare music by Albeniz, arranged for orchestra and (sometimes) piano (excellently played by Martin Roscoe). The conductor, unknown to me previously, Juanjo Mena, has the idiom down pat, and elicits very fine playing from his orchestra, the BBC Philharmonic. All in all, a very satisfying disc of rarities arranged by Rafael Frubeck de Burgos, Georges Enescu and others. Five stars. Anna Netrebko and Antonio Pappano reign supreme in this delicious album of verismo standards. Netrebko braves the extremes of both lead roles in Turandot, with Liu's aching "Signore ascolta....", followed by Turandot's "In questa reggia...", both delivered with sincere and simply magnificent singing, with no hint of strain with beautiful soft tones when called for, just as an example. Her "Suicidio!" also shows not a hint of strain, while her "In quelle trine morbide...." abounds with sensitive piano tones. This is one of my favorite albums of 2016, while Pappano delivers the goods with his truly magnificent accompaniment skills. Five enthusiastic stars! You are very kind Maestro, thank you. The Haydn set is excellent and the Kleiber CD is beyond compare. They are two wonderful recordings. I let this one languish on my shelves for a year and a half, unopened, and I greatly regret that I did so. French baroque music is a particular area that I enjoy, and don't spend enough time with. 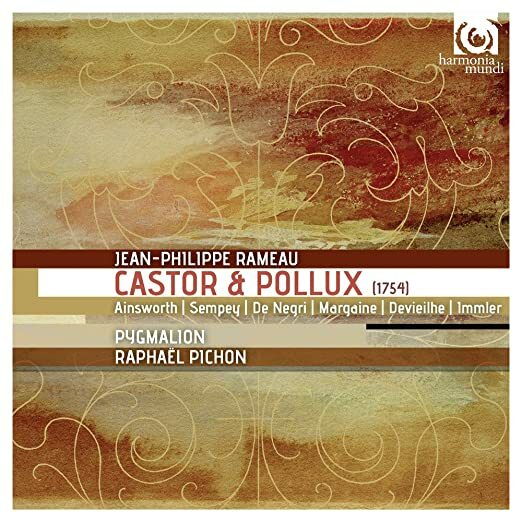 Castor et Pollux is Rameau's third opera, the story of the Gemini twins, and a stunning recording this is: crisp and clean playing from the ensemble, and clear diction from the excellent soloists. I was sold on this piece upon first listening. Lots of instrumental music throughout, presumably for the ballet. Excellent music-making from start to finish. Excellent booklet provided. Five stars. Last edited by jserraglio on Wed Jan 25, 2017 6:59 pm, edited 1 time in total. That set is sure a fine bargain: I only hope you won't be disappointed. I have Haitink's Sea Symphony from when it was first issued, and I was put off by Haitink's too slow tempi and general lack of cohesion. Hope the rest of the series is better conducted: for me, I prefer Boult (either mono or stereo) or Previn: even Slatkin does a good but not great job with the cycle. I already have the Boult (both mono and stereo) and Previn cycles. Could not resist the Haitink at under $10 new from amzn mkp seller. I generally like what Haitink does. 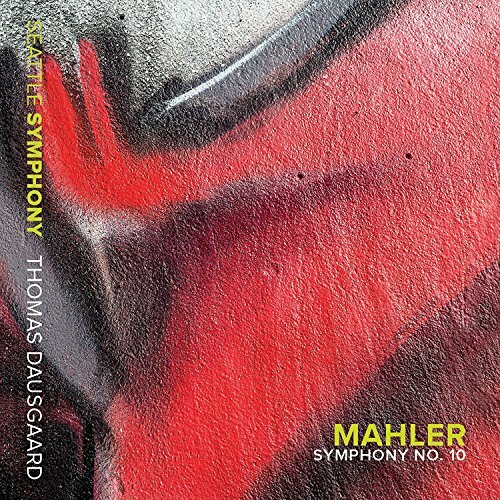 Thomas Dausgaard is a name I've heard of, but this is the first time I'm hearing his work, and I'm deeply impressed with his Mahler X with the Seattle Symphony. 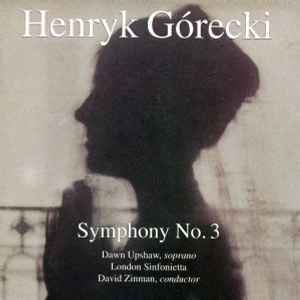 My benchmark recording for this mighty completion by Derek Cooke is Ormandy's premiere recording with the great Philadelphia Orchestra from the late 1960's (I was there at the premiere concert in the old Academy of Music as a teenager). Dausgaard's tempi can occasionally be a bit sprightly compared to Ormandy's, and his strings are a bit thin in places, but these caveats are minor. I'm moved by this outstanding recording, and recommend it highly. The Seattle Symphony truly sound like a major Mahler orchestra in this release. Five stars. The conclusion of The Cardinall's Musick survey of the complete sacred music of Thomas Tallis. Of special interest is the motet "Sing and Glory," with an English test set to the Tallis's magnificent 40-part "Spem in alium." Can you please describe HOW the Kleiber is such a favourite? I'm presenting a lecture on 8 March entitled "The Great Conductors: Carlos Kleiber". In that lecture/program I want to try and grapple with what makes a great conductor. Any thoughts would be greatly appreciated. I'm reading Antal Dorati's memoirs, and he says he planned the Haydn symphonies project down to the choice of orchestra, order in which the symphonies would be recorded, and even the content of each recording session, before he had a contract. He presented this package to a few record companies and the third of them, Decca, signed on, to their great credit and particularly to the credit of Decca Classical's head Ray Minshull. It seems to me that Carlos Kleiber's remarkable reputation had as much to do with the beautiful playing he got from his orchestras as any original interpretive ideas of his own. As you probably know, he mostly conducted his father's repertoire and even used his father's scores; it's said in a documentary you may also have seen, he even followed the markings in them. Though his recordings certainly aren't carbon copies of his papa's, both Kleibers were essentially literalists so there's not a huge difference. When I was stationed near Stuttgart with the US Army from 1966 to 1968, Kleiber was a conductor at the Württemberg State Opera (#2 to Ferdinand Leitner), and I heard him fairly often: "Wozzeck," "Der Rosenkavalier," "Der Freischütz," "Madama Butterfly." The local press complained about his very limited repertoire and few performances. Even then he was getting special results, I knew he would amount to something one day, but I don't remember any telling details of those performances - as I do from, say, Boulez's "Wozzeck" in Frankfurt. There's a comprehensive listing of Kleiber's performances and recordings at http://www.thrsw.com/cklist/. Last edited by John F on Thu Jan 26, 2017 5:56 am, edited 1 time in total.